This par 5 requires straight hitting all the way to the green. The fairway slopes to the left and will feed any miss directed shot towards the tree line. 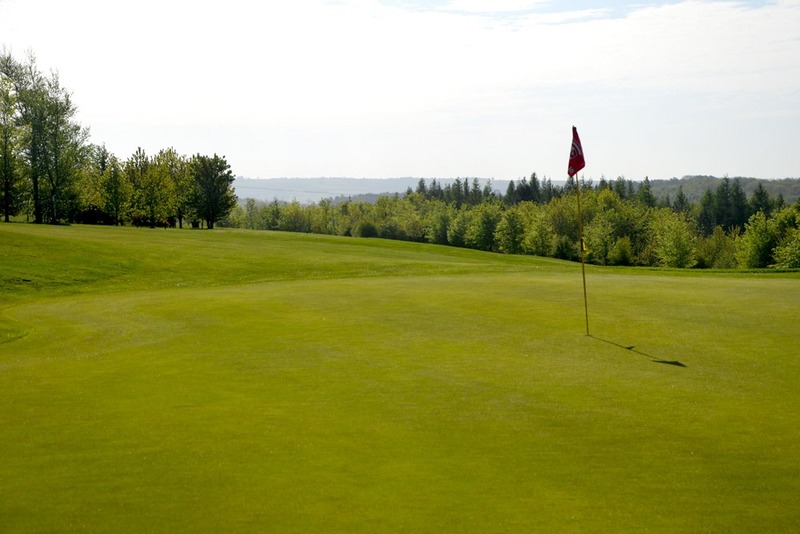 A long narrow green can make finding the pin tricky.